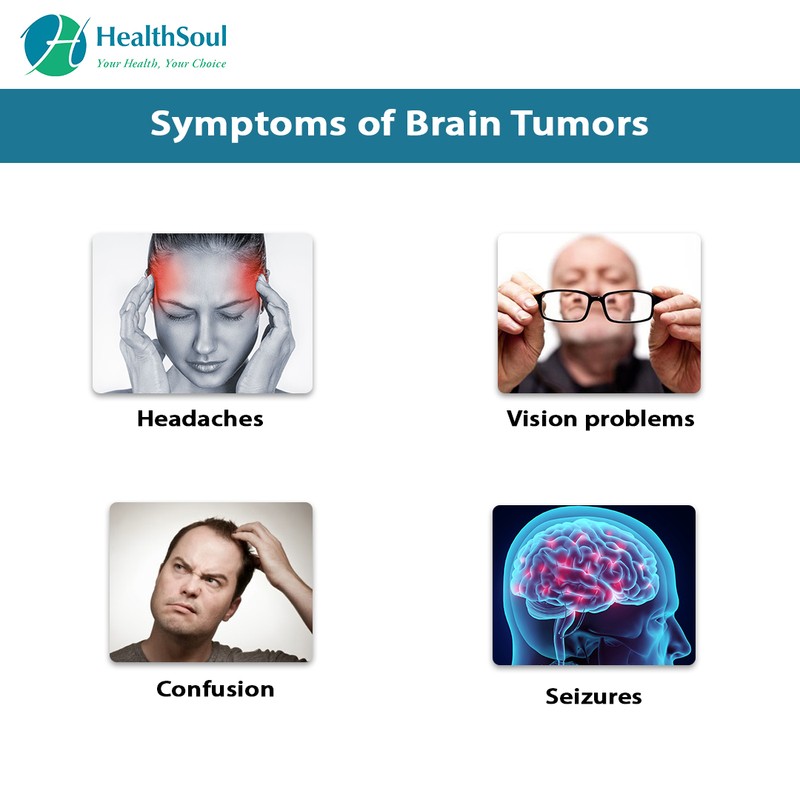 A brain tumor is a mass of abnormal cells growing on or around the brain. The tumor may be cancerous or noncancerous. Some can be removed with surgery, and others are located in difficult areas of the brain and can only be treated with radiation, chemotherapy, or other non-invasive methods. The cause of brain tumors is unknown. They are believed to be related to problems with DNA. Mutations in the DNA can cause the cells to grow out of control and create the masses that turn into tumors. Brain tumors usually get their names from the types of cells they grow from or the location where they develop. Prognosis for patients with brain tumors depends on the type of tumor and how the patient responded to treatment. 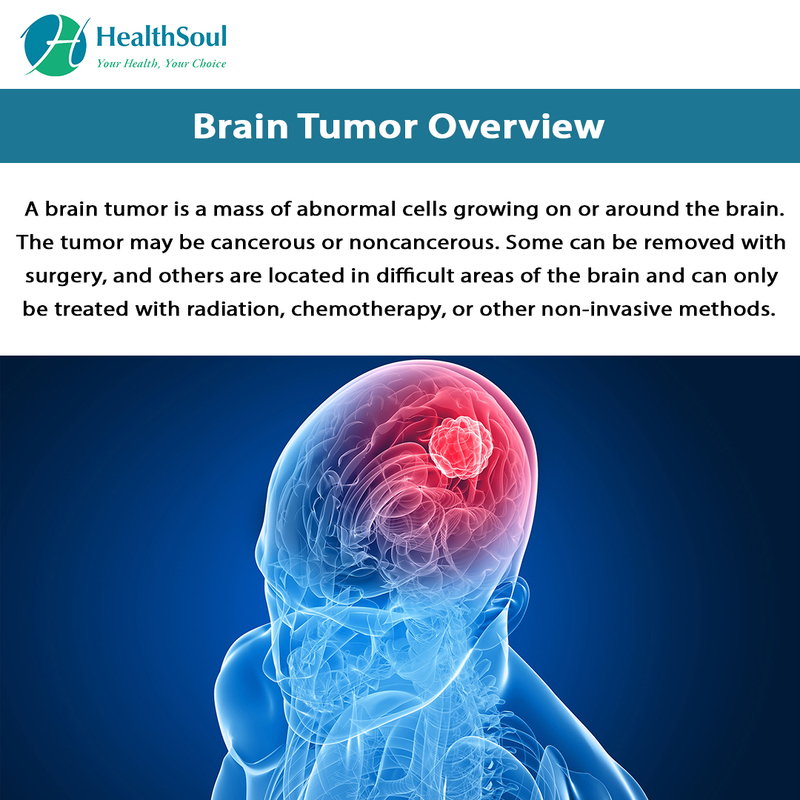 In some cases, the brain tumor can be completely removed or dissolved, and the patient can go on to live a normal life. If the tumor is cancerous and does not respond to treatment, it could grow and cause more health problems. Some tumors cannot be treated at all and can result in the patient’s death. Doctors work with the patients to prepare them for their prognosis and help them recover.